sensitive topics in a non-judgmental setting. 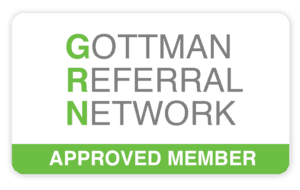 Gottman Relationship Checkup Now Available! We are excited about this new clinical tool and invite couples to complete this questionnaire. Your therapists can then receive your scores, provide feedback and recommend interventions unique to your relationship. Call us to get started on your relationship checkup today! Information provided on this website does not constitute a therapeutic relationship or therapeutic advice. The information here is solely for informational purposes.